No one wants to waste time and money on administrative HR tasks, especially when those resources could be invested in critical business activities. The problem is that poorly managed HR tasks can land your business in deep trouble if something goes wrong. Compliance management, workman’s comp claims, benefits administration, unemployment claims, and recruiting inefficiencies can result in lost productivity at best and lawsuits or fines at worst. Manage Vendors—Managing relationships with the numerous vendors who keep your business in order can eat up hours each week. PEOs relieve the burden of vendor management, ensuring that each vendor has the information they need to keep your business running while giving you more time in your schedule. Hire the Right People—Hiring the right people increases productivity, improves retention, and saves money on recruiting costs. PEOs help you recruit quality candidates more effectively, manage the interview and selection process, and navigate onboarding procedures efficiently so you can put the right people to work faster. Improve Employee Performance—Performance management is taking center stage as many companies seek to improve their workplace culture, and for good reason. Engaged, satisfied employees work better and stay in their jobs longer, which means performance management deserves careful consideration. PEOs help you design performance reviews and appraisals, offer training courses and online resources, assist with employee reward programs, and support ongoing performance improvement efforts. Leverage Economy of Scale—Small businesses especially can improve the benefits they offer to their employees by taking advantage of economy of scale. PEOs can offer Fortune-500 level benefits to smaller organizations because they act as the employer of record for many businesses. The PEO can also eliminate the workload of managing multiple benefits providers and employee records. Ditch the Paperwork—Perhaps the greatest benefit of working with a PEO is that you shift your administrative workload off your desk. PEOs give you the freedom to focus on building your business and streamlining your processes for increased productivity. 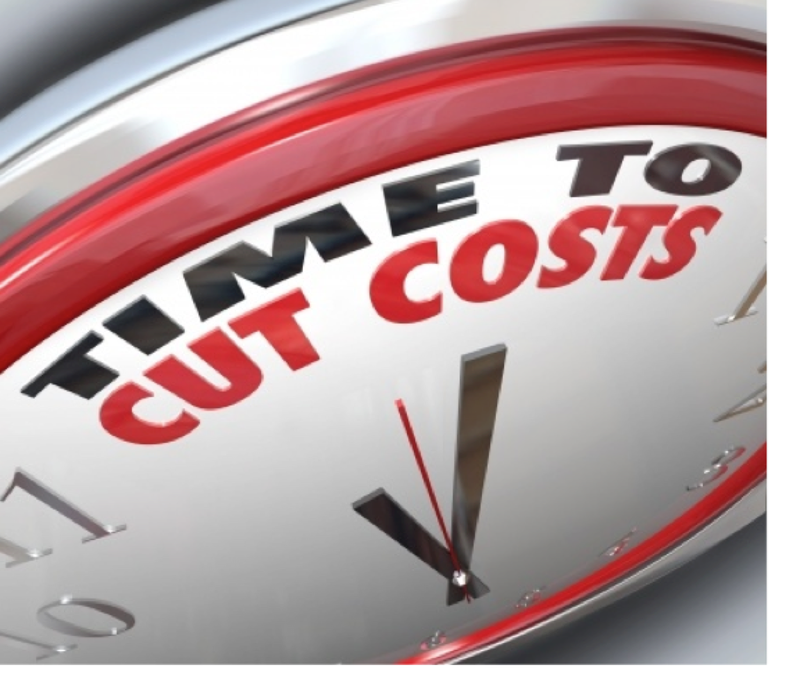 They also eliminate incidental costs of inefficiency like missed deadlines and compliance errors. PEOs make it possible for business owners to invest in the core activities of growing the business without the added strain of managing a thousand HR details. What could you be doing with your business if you knew your key HR tasks were in safe hands? Ready to partner with a PEO? Our PEO selection tool will help you choose the provider that is right for you based on the needs of your business.